God is given this title in two Old Testament verses. 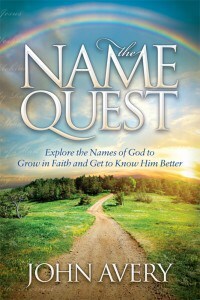 However, in the Gospels it is a common title of Jesus (Yeshua‘), equivalent to Rabbi. NIV and KJV have the plural “teachers,” but the verb that goes with it is singular. Jesus called Himself “teacher” using the Greek word didaskalos (John 13:13). Bible references: Matt. 8:19; 12:38; 19:16; 22:16, 36; 26:18; Mark 4:38; 5:35; 9:17, 38; 12:14, 19, 32; 13:1; Luke 8:49; 9:38; 10:25; 11:45; 12:13; 19:39; 20:21, 28, 39; 21:7; 22:11; John 8:4; 11:28; 13:13-14 and about forty times elsewhere. 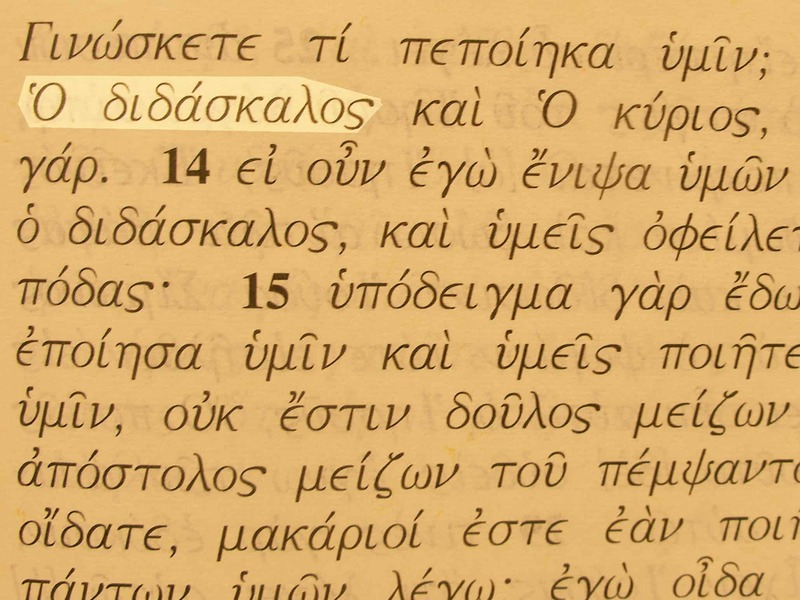 In John 1:38 and 20:16, John explains that didaskalos is the Greek translation of the Hebrew word rabbi. A similar name of Jesus is Good Teacher.